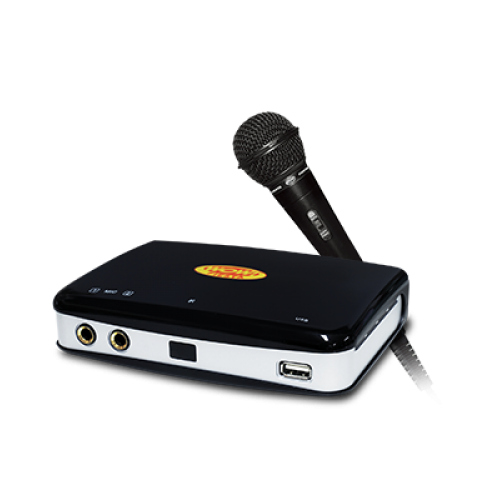 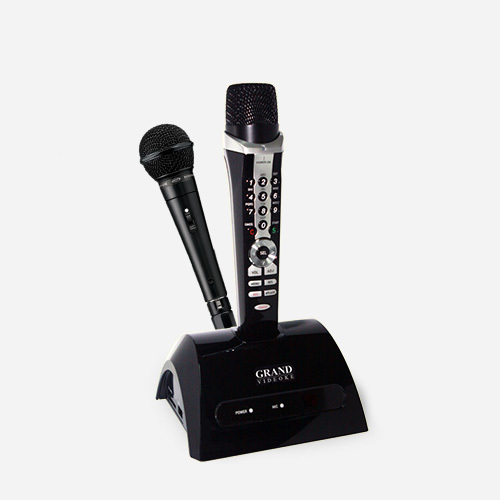 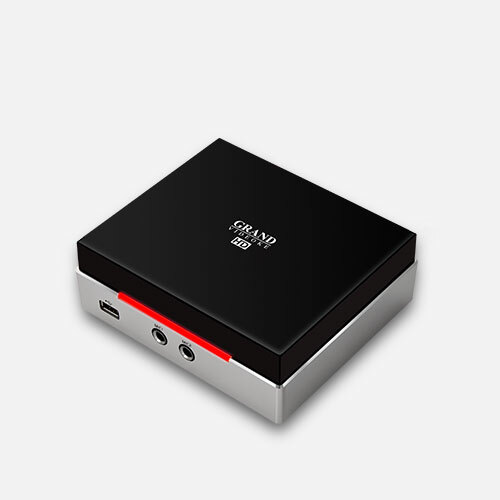 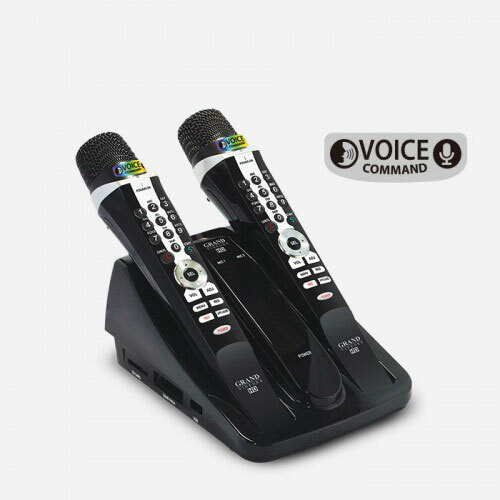 For GRAND VIDEOKE Symphony 3 PRO/PRO Plus (TKR-373MP/MP+), GRAND VIDEOKE Symphony SE Pro Plus (TKR-372MP+ SE) GRAND VIDEOKE Rhapsody 3 PRO/PRO Plus (TKR-343MP+). 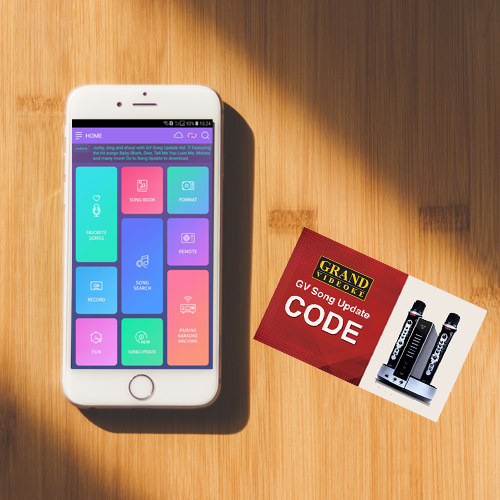 To transfer downloaded songs from the GV Smart App to the Grand Videoke, customers must purchase the GV Smart Code (Song Update Credits). 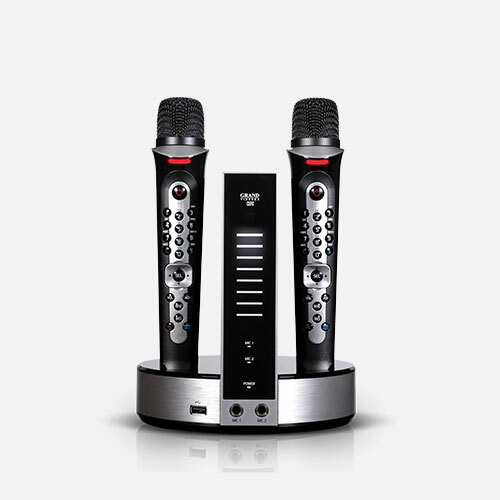 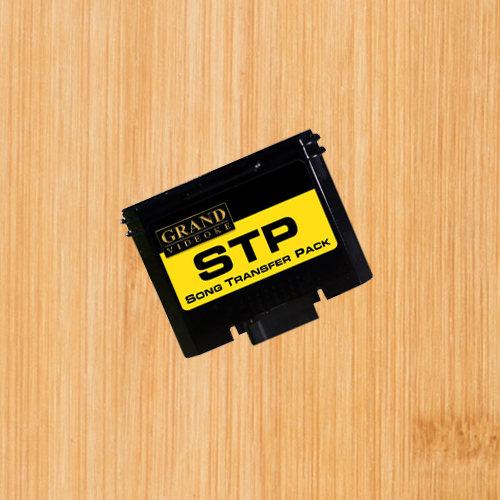 For GRAND VIDEOKE Symphony (TKR-371MP, TKR-372MP, TKR-372MP Plus), Harmony (TKR-361MP, TKR-361MP Plus), and Rhapsody (TKR-341MP, TKR-341MP Plus).